The name Aliko Dangote needs no introduction in any circles. The wealthiest man in the black race as at today and consistently so for a few years. This excerpt from the book “The African Apostles ” authored by Leke Beecroft tells a true story you’ve probably never heard. This is a validation of scriptures. Not only that, the jetliner had begun to taxi towards the runway. Benson Idahosa”s new mercedes sped towards the tarmac and screeched to a halt in front of the plane. Benson Idahosa came out and waved at the pilot frantically. Let me talk to them”. Idahosa obliged, climbed into the plane and walked down the crowded aisles. The passengers were annoyed. He prayed silently as he returned to the front. He turned round , facing the passengers and started “Excuse me friends, I have two of God’s special servants in my car. They must go to Lagos today on this plane. Two of you will get off now so God’s servants can board. God bless you. He waited a minute, no one moved. The silence showed annoyance by the impatient passengers. Some pretended to be asleep and others it seemed were praying. Idahosa slowly walked the aisle again. As he approached the rear, a young man rose from the back of the plane and asked the person sitting next to him to get up. Yes, said Idahosa pointing, you can go tomorrow. You can travel later he said, pointing to the other man. They both gathered their belongings and proceeded from the plane. Benson Idahosa stopped the first man in in the aisle of the plane. He asked him “youngman, what is your name and what do you do? “The World will get up for you” the mostly Christian passengers responded “Amen”. “My God will bless you!  God will take you and your business beyond Africa and bless you beyond measure”. 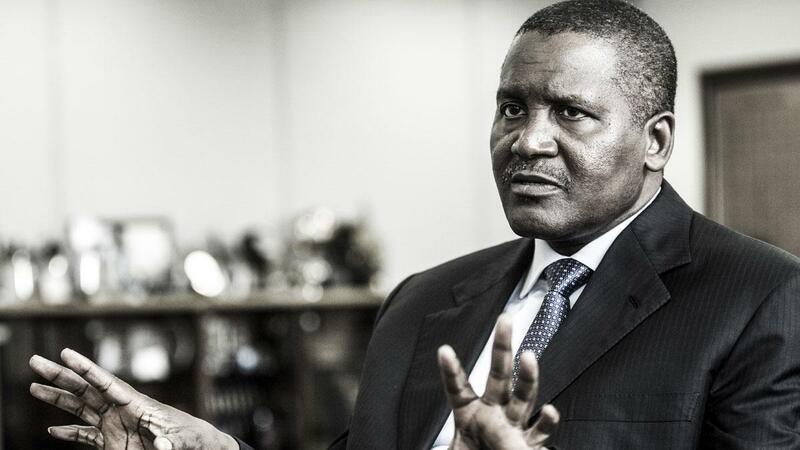 Today, Aliko Dangote is a Nigerian Billionaire ($18.6Bn networth) presently the 67th richest in the world (23rd in 2014) and richest in Africa. He flies one of the best jets in the country.